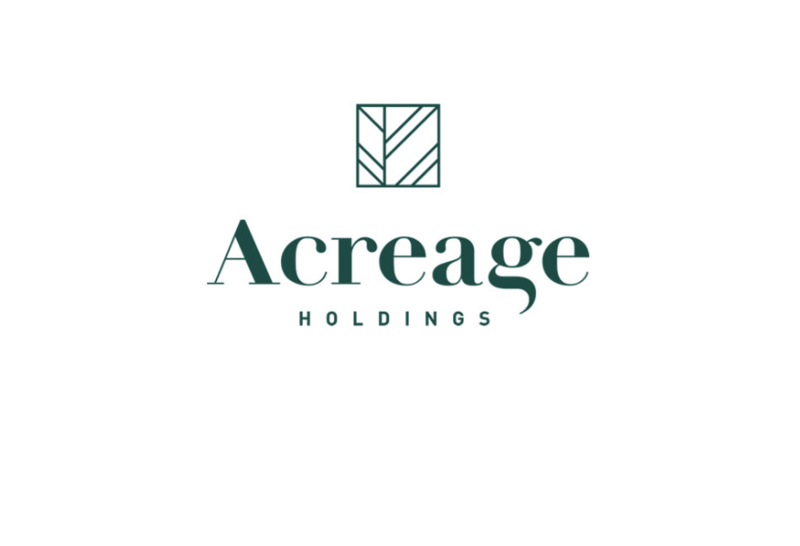 NEW YORK, April 09, 2019 /AxisWire/ Acreage Holdings (“Acreage”) (CSE: ACRG.U) (OTCQX: ACRGF), today announced the appointment of Corey Burchman, MD as Chief Medical Officer. Dr. Burchman will oversee development of an Acreage medical advisory board, assist in developing patient outreach programs, and serve as medical risk mitigator to the company’s product development and innovation. Additionally, Corey will cultivate important relationships with regulatory partners and patient advocacy groups, and drive medical education and engagement throughout the company. Dr. Burchman will report to Chief Operating Officer, Bob Daino. Philadelphia, Pennsylvania /AxisWire/ – Releaf App, the real-time data collection tool providing patients, businesses, and medical professionals with efficacy insights regarding their use of cannabis as-a-medicine, has introduced a new app update to provide patients and app users with the ability to book appointments with certified doctors, health coaches, and wellness consultants across the United States and Canada. The Releaf App is a free app available for download in the Apple Store or on Google Play. The new “Book a Consultation” feature gives patients and app users direct access to doctors and medical cannabis coaches who are certified and available on-demand for appointment bookings virtually, or physically depending on the user’s state or region. With this new feature, patients can compare different cannabis certification groups and seamlessly engage with medical cannabis professionals who can directly consult with app users based on locality. Leading telemedicine companies like Heally are partnered with Releaf App to provide patients with advice, guidance, and certifications from medical professionals in states like California, New York, Maryland, Florida, Ohio, Massachusetts, Connecticut, and across Canada. For patients or app users in other areas of the United States and Canada, Heally’s certified doctors can also provide general consultations and health coaching that does not result in a recommendation or patient certification. Releaf App CEO, Franco Brockelman, plans to make additional telemedicine partners and geographic territories available through the app within the coming weeks. “Releaf App continues to be the best free tool for patients to track, learn from, and improve their use of medical cannabis and we’re now developing new in-app solutions to further empower patients to more confidently approach cannabis as medicine,” says Brockelman. 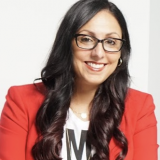 “Heally shares our patient-focused approach and has a similar mission to improve cannabis healthcare, so it made a lot of sense to form this partnership and expand the services and support we each provide patients”. 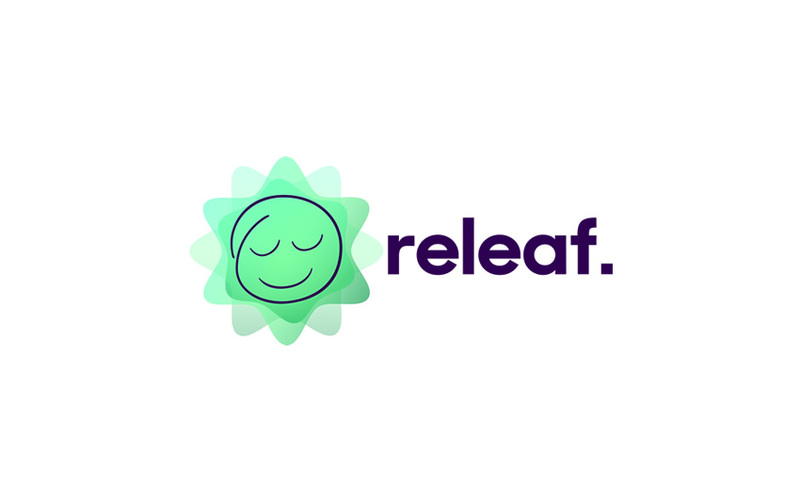 Releaf App plans to announce additional app updates in 2019 aimed at closing the data-feedback loop that exists between grower-processors and licensed producers, retail operators, healthcare professionals, caregivers, and cannabis consumers. Download the Releaf App in the Apple Store or on Google Play today. If you are interested in being a Releaf Affiliate contact the Releaf App team at contact@releafapp.com. Heally connects consumers, licensed medical professionals and natural alternatives into one ecosystem. Using Heally, one has the ability to visit with a doctor online, and purchase the most effective wellness products for their needs. 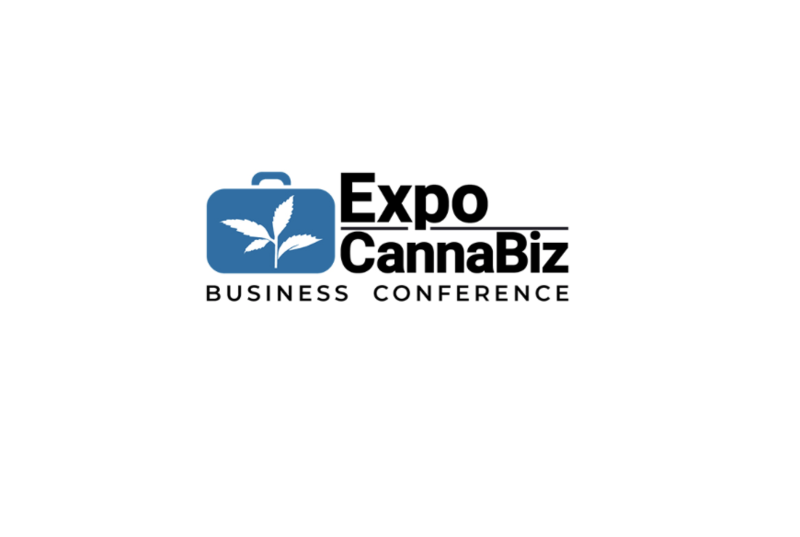 PORT RICHEY, FL, April 2, 2019 /AxisWire/ — Garyn Angel, CEO and founder of MagicalButter and inventor of the award winning MB2e botanical extractor, “MagicalButter machine,” was honored by High Times Magazine for his contributions shaping the global cannabis industry. This is the second year in a row Angel has been named High Times’ 100 Most Influential People in Cannabis. Angels invention, The MagicalButter MB2e, is the world’s first countertop botanical extractor designed for creating recipes infusing the essence of healthy herbs into butter, oil, grain alcohol, lotions, and more. In 2012, Angel also founded the Cheers to Goodness Foundation, a unique, non-profit charity dedicated to uplifting medical refugees. The organization provides financial assistance to patients in need of specialized medical treatment, most recently donating MB2e machines to medical marijuana patients in need in the aftermath of Hurricane Maria in Puerto Rico. 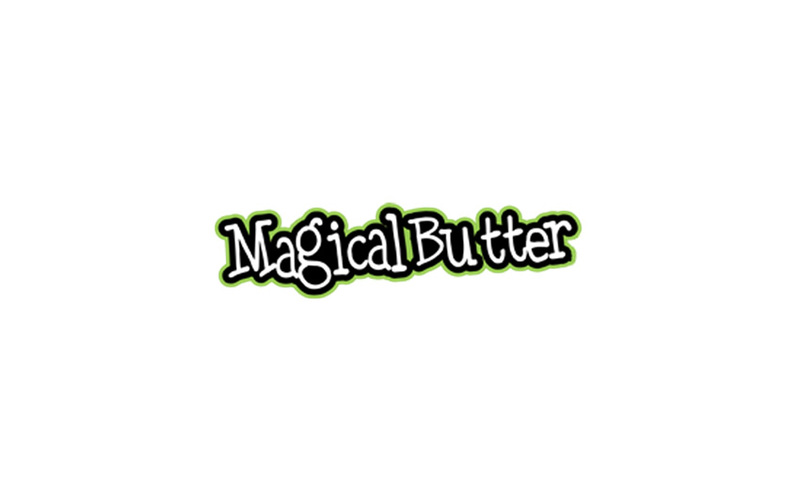 MagicalButter’s groundbreaking products are distributed across North America, South America, Europe, Asia and Australia. The Port Richey, Florida, based company has spurred a global edible DIY market through providing consumers and patients with the tools and knowledge to decarboxylate, extract, infuse, create and store edibles and medibles at home. Every year, The High Times 100 celebrates the 100 most influential people in the cannabis world, from entrepreneurs and activists to entertainers, politicians, cultivators and more. 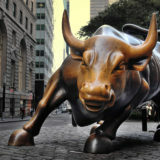 March 28, 2019 – TORONTO, CANADA/AxisWire/ Green Tank Technologies, (“Green Tank” or the “Company“) a leading manufacturer of innovative, high-performance vaporization hardware is pleased to announce the completion of its Series A round of financing. 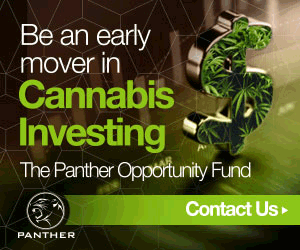 The company, launched in 2016 by brothers Dustin and Corey Koffler, secured the CAD $14 million in funding with continued support from existing investors, including Green Acre Capital, coupled with strong demand from new investors including a cornerstone investment by Newstrike Brands, a leading Canadian licensed producer whose strategic partners include Canada’s iconic musicians The Tragically Hip. 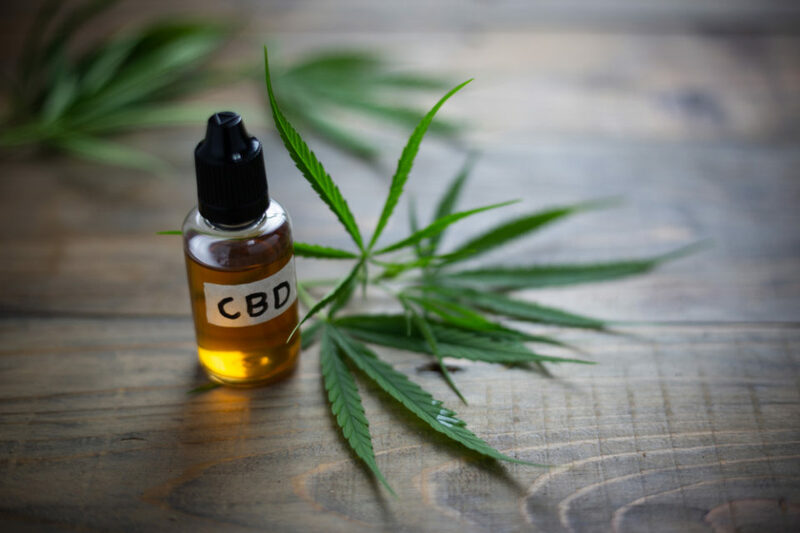 The funding comes at a pivotal time for Green Tank, with anticipated revised cannabis regulations coming into effect in late 2019, permitting the legal sale of vapes across Canada. 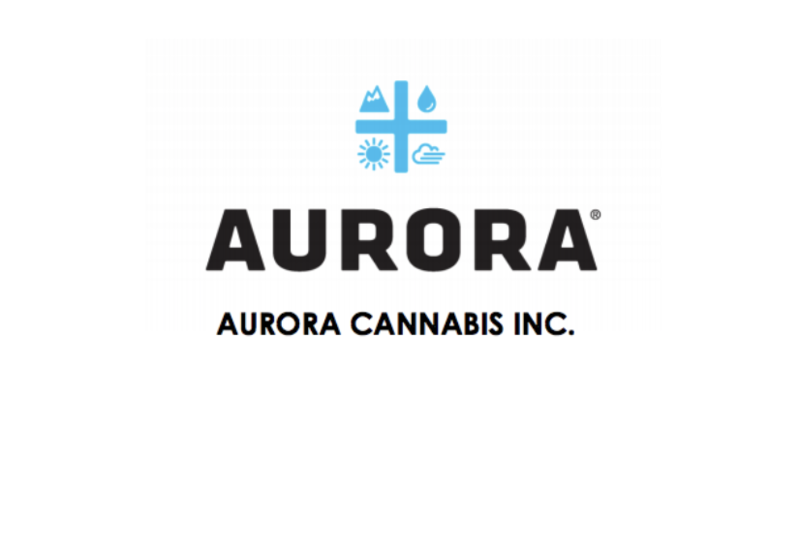 The Company, which experienced annual revenue growth of nearly 300% in 2018, is now working with over 130 brands in the United States and international markets and has signed partnerships with over a dozen licensed producers in Canada including some of the largest in the country. Green Tank also recently announced the launch of a new certified child-resistant vaporizer cartridge, designed exclusively for the cannabis industry. The capital raise will be used to help the Company scale operations, accelerate product innovation, and attract top talent. 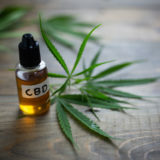 According to BDS Analytics, vaping is rapidly becoming the number one cannabis consumption method for recreational and medical use in the United States. In California, vape as a category accounts for roughly 30% of all legal cannabis sales. The appeal of vaporizers, whether it be the discretion they offer, their convenience or the easy entry point they are to new cannabis users, represents a growing trend in the marketplace. Consumer demand, led by vaporizers, is propelling concentrates toward an estimated $8B in retail sales in 2022, outpacing growth in traditional flower sales. Vape sales are expected to hit $6.5B in the same timeframe. 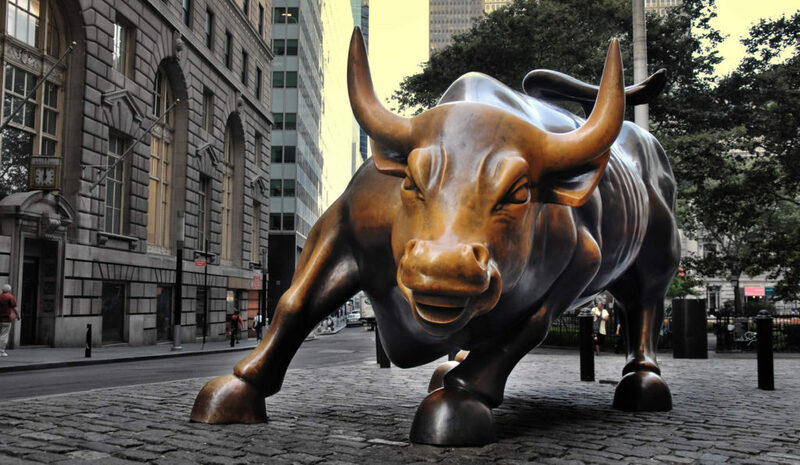 “This financing will enable Green Tank to capitalize on new opportunities on a global scale. It will allow us to achieve our innovation goal of producing the highest performing vape technology on the market and to become the premiere B2B solution for our brand partners around the world,” said Corey Koffler, Green Tank Technologies Chief Operating Officer. 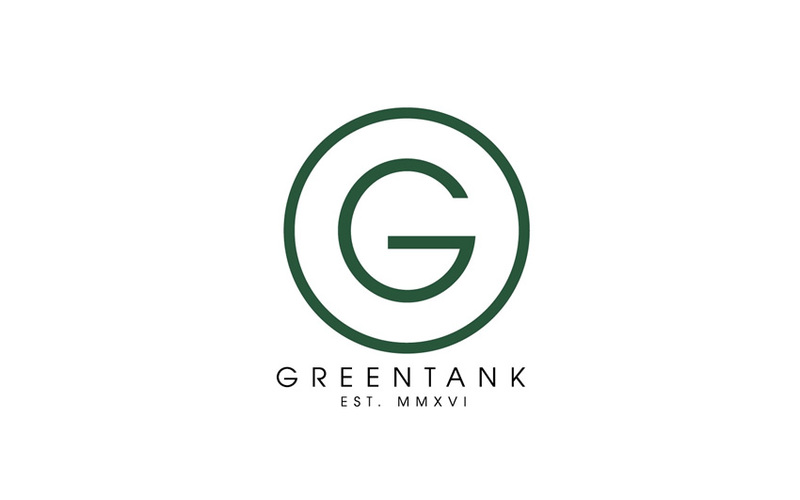 Green Tank Technologies designs, develops and manufactures innovative, high-performance vaporization hardware exclusive to the cannabis industry. The company is committed to providing licensed producers and extractors with state-of-the-art vaporization technology, engineered specifically for each brand’s extract formulations. 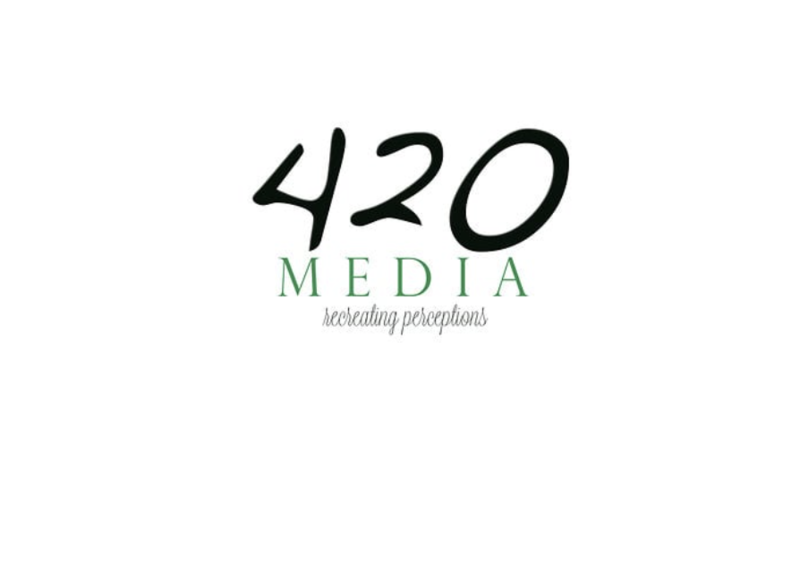 New York, NY – March 14, 2019 /AxisWire/ 420MEDIA, a NYC and Seattle based woman-owned digital marketing and media agency serving the legal cannabis industry, working with Emmy-nominated producers have announced the summer premiere of two original series. Movers and Shakers, introduces audiences to innovators, artists, creators, entrepreneurs in technology, science, manufacturing and design behind cannabis, the number-one growing industry in the world. The second series, “5thQuarter”, hosted by former super bowl champion and cannabis advocate Marvin Washington is about athletes and what happens after the game. A total of twelve :30 commercial spots aired during Super Bowl LIII programming on the USVI CBS affiliate, marking the first broadcast of a cannabis-centric public service announcement during NFL programming. The roll out also included airing during the 91stAcademy of Motion Pictures Arts and Science Oscar telecast, in both the US Virgin Islands and Puerto Rico. urban-gro, Inc. is a leading systems integrator and agriculture technology firm focused on serving commercial cultivators around the world. 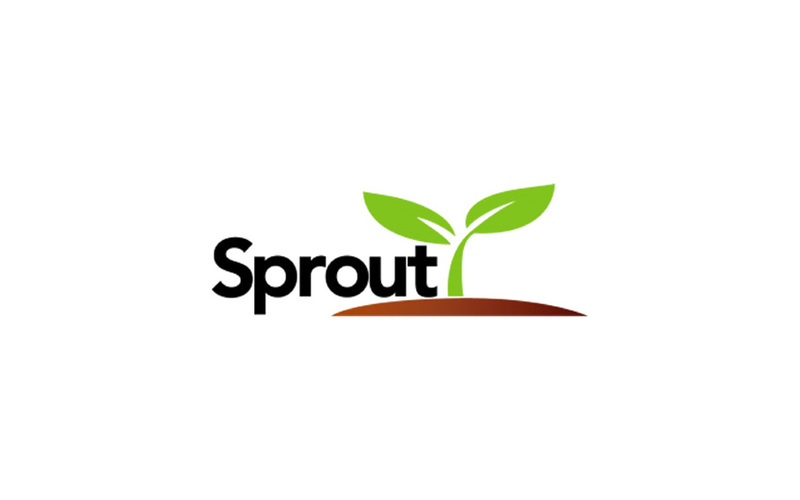 The company’s ag tech division, Soleil Technologies, delivers data-driven micro climate intelligence using high-density sense and control technology to improve crop quality, consistency, and operational efficacies. urban-gro helps cultivators achieve sustainable scalability via innovative solutions that drive down costs, increase economic yield and reduce environmental impact. 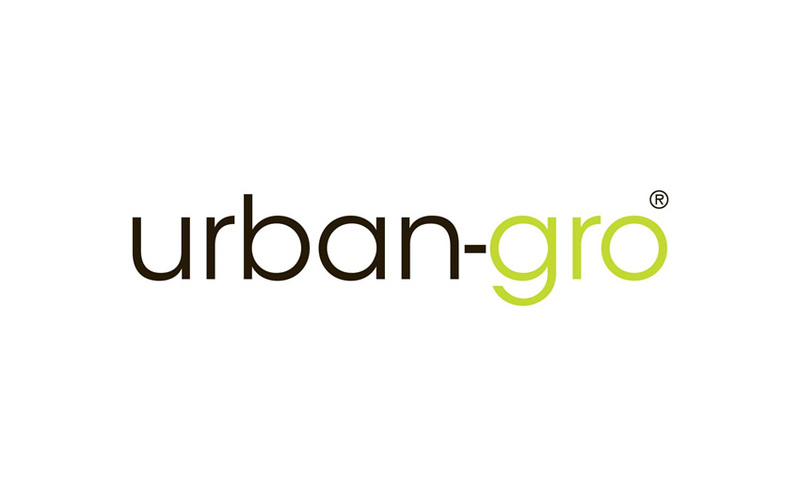 By combining its design and integration services, industry-leading suite of cultivation equipment and crop management products, and proprietary technology solutions, urban-gro provides integrated solutions for today’s commercial cannabis cultivators to efficiently manage and optimize their cultivation operations. urban-gro is recognized as one of the cannabis industry’s fastest growing systems integration and agricultural technology companies. 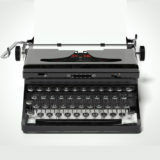 Visit www.urban-gro.com and www.soleiltech.ag to learn more.